EA is hooking players up with a free map and it sounds like there's more on the way soon. Battlefield 1's latest and final expansion, Apocalypse, is finally here. But, this doesn't mean that EA is done with creating content for the popular FPS. As a matter of fact, the dev team has revealed a roadmap for future content and it appears they've got a lot planned for the future of Battlefield 1. 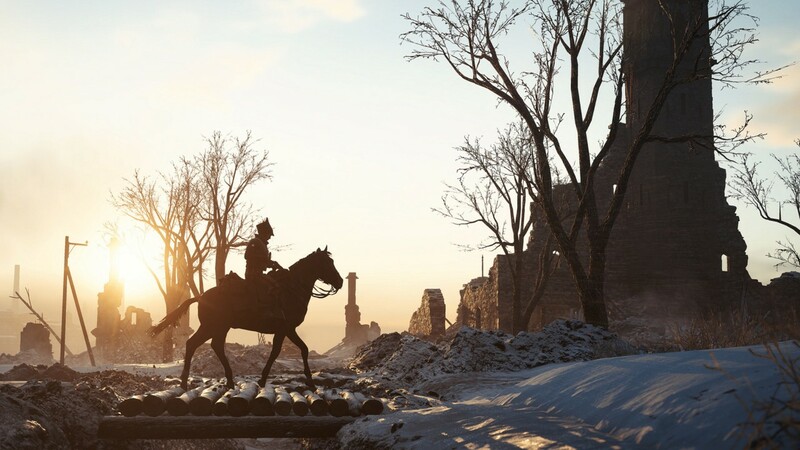 For starters, the Rupture map from the They Shall Not Pass DLC has been made available for all players and it sounds like there's more content on the way from this particular expansion. 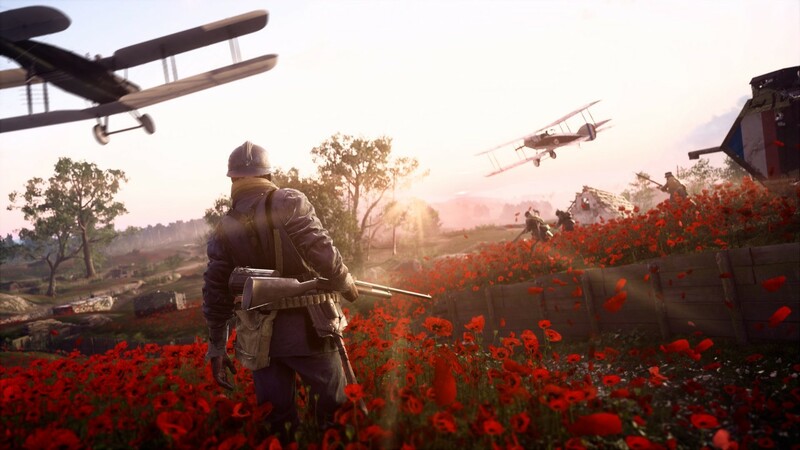 According to the Battlefield website: "Today, you can tackle Rupture – a map taking place during the Second Battle of the Marne, characterized by its poppies growing over rusty wrecks. Coming in May, you’ll get to play on more maps with the hardened veterans of the French army making a stand in a brutal defense of their homeland." Along with the free map, and the implication more maps are on the way, a new game mode called Shock Operations. The mode takes the defend and conquer sections gameplay of the regular Operations Mode and focuses it to one map so players don't have to go through a massive cycle of maps in order to get a full match in. Maps for the new mode will Giant’s Shadow, Prise de Tahure, Lupkow Pass, Zeebrugge, and River Somme. Some of these maps have only been available through purchasing DLC or a premium pass up until this point, but will be available for all players in Shock Operations. General monthly updates for Battlefield 1 will also continue until June 2018, although it sounds like there's more planned even beyond then. However, it would not be surprising if focused shifted towards a new Battlefield title that may be coming later this year. For now though, players can grab their new free map or pick up the Apocalypse expansion.